The API will give developers a couple options when it comes to updates. We've heard that you'd like more controls to ensure that users are running the latest and greatest version of your app. In the second immediate option, users are given a full-screen update message for forcefully updating their apps. Today, we're rebranding the app to Files by Google. When enabled, users will be able to continue using an app while an update is downloaded. 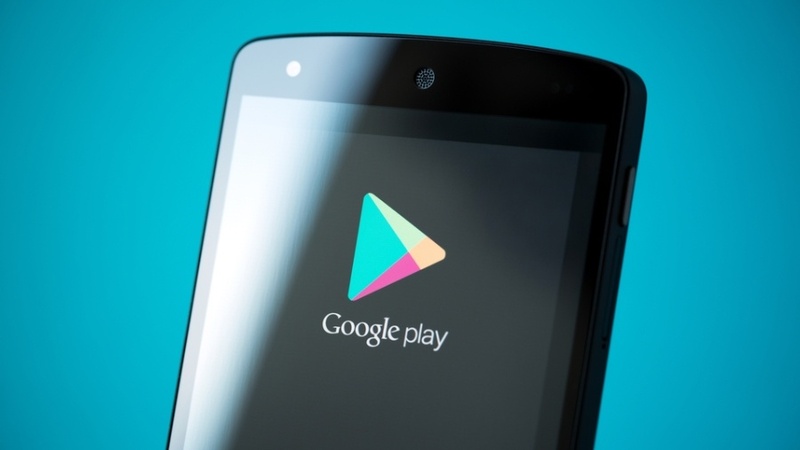 Sure, the Play Store isn't ideal and you can still install a malicious app once in a while, but Google says that "Android devices that only download apps from Google Play are 9 times less likely to get a PHA than devices that download apps from other sources". You can completely customise the update flow so it feels like part of your app. We think so simply because it looks like you have to actively seek out the update, instead of having a pop up appear on your screen. The In-app Updates API is being tested with Android's early access partners, and will soon be distributed to all developers.